There are only so many kinds of food people treasure. “Craved, savored and given as a symbol of one’s love. Yet, so common it can be purchased for 50 cents. This treasured, as well as commonplace item is chocolate” (CNN, 1997). 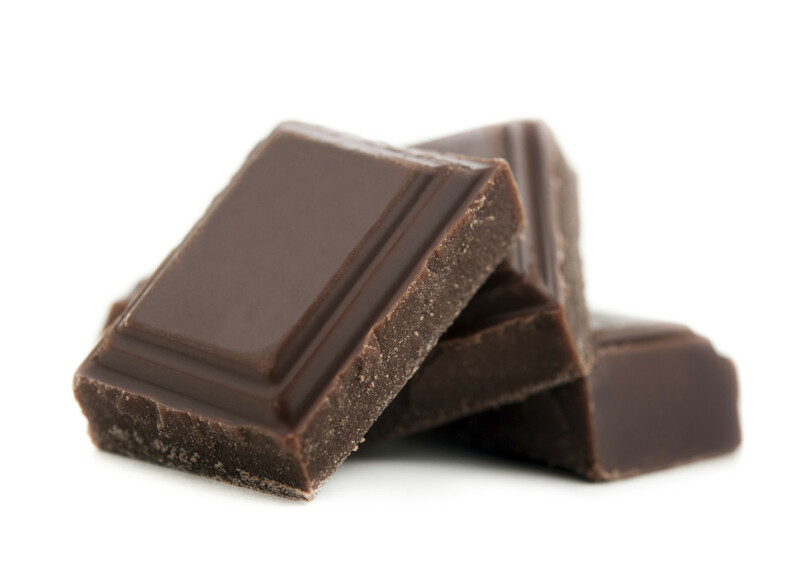 Americans eat up to twelve pounds of chocolate every year, but we are not the winners by far when it comes to chocolate consumption—that honor goes to the Swiss, who wolf down twenty-two pounds a year. It is hard to think of a Valentine’s Day plan that does not involve food, specifically, dessert, even more specifically, a chocolate dessert. Join CSSC staff on Tuesday, February 12, from 11 a.m. to 1 p.m., as we demonstrate several of our favorite chocolate recipes.